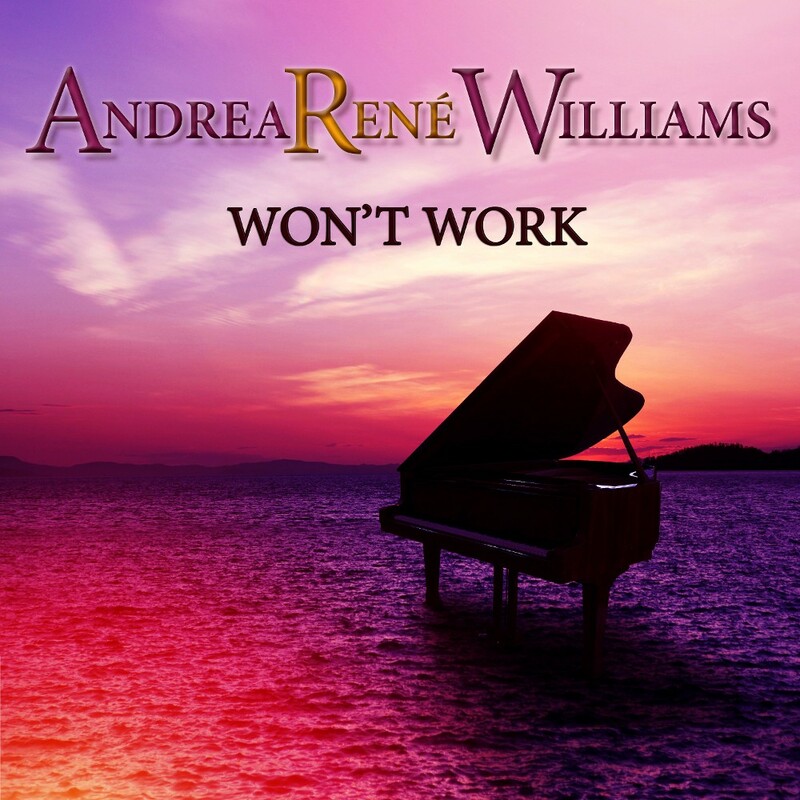 Andrea René Williams will be releasing her first instrumental single on April 18, 2019. Click here to stream "Won't Work". Check back on July 6, 2019 for links to Andrea's single, "Count It As Done". If you are interested in a sample of Ms. Williams' work, click below.